December 13 is the release day of the new NextGen video slot, Dragon Wins. 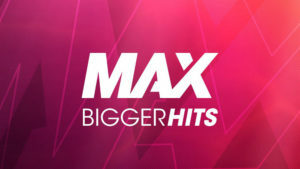 Soon it will be accessible on many NextGen Gaming casino sites. It’s a feature packed, dragon themed game with 3-4-5-4-3 reel set. 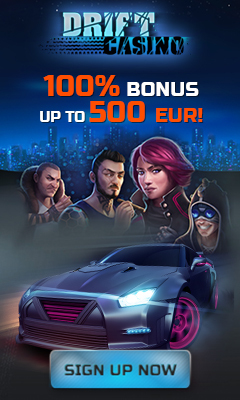 This isn’t the type of slot that offers something players have never seen before, but some players will still enjoy it. Four cute dragons are the main characters of the slot, and they help players get massive wins by triggering Dragon Spins. 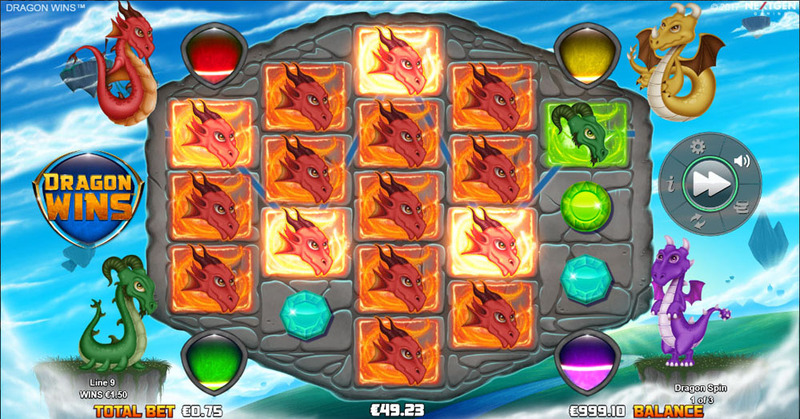 Each of four dragons you see on the screen has a separate Dragon meter. When one of them is filled, players get 3 Dragon Spins with certain extra features. There are: Stacked Dragons, More Dragons, Dragon Reels and Expanding Dragons. 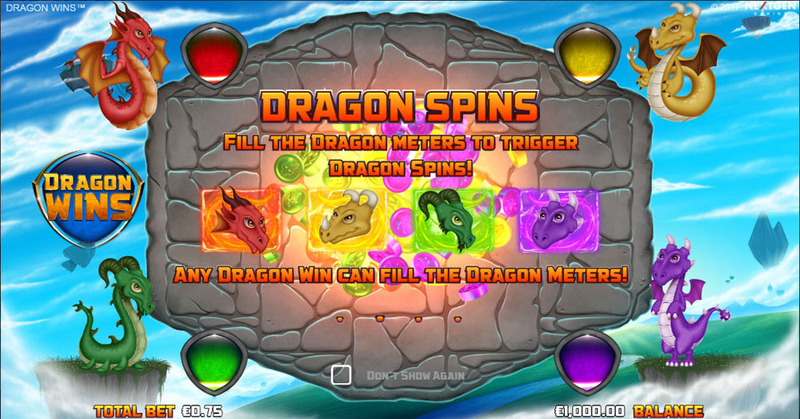 To fill the Dragon meter, players need to collect several Dragon wins. Scatters can activate two more free spin rounds. 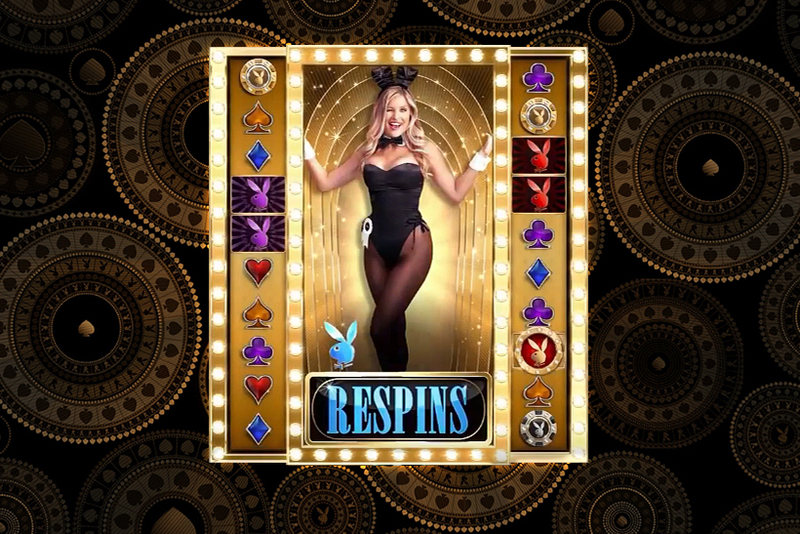 There will be 5-15 spins during which players get extra wild symbols or wild reels. 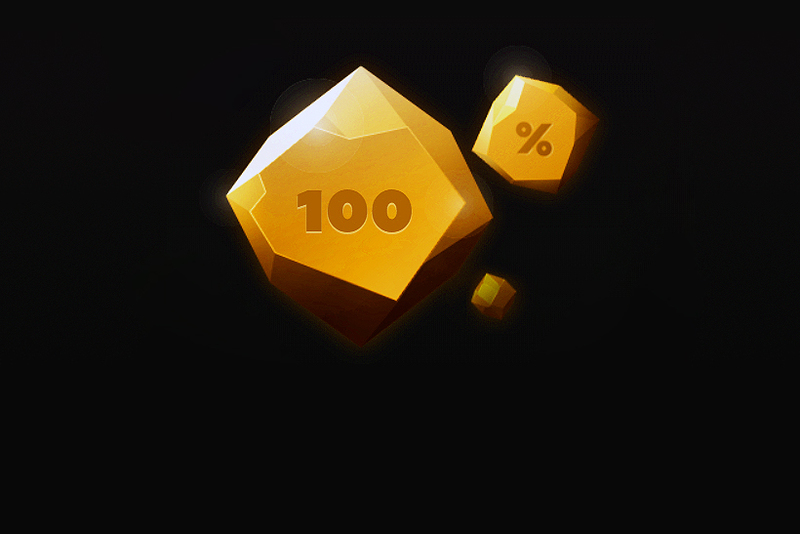 In case of More Wilds round of spins, random symbols turn into wild to award more wins after every free spin. When Wild Reels bonus round gets activated, up to 3 reels become wild. There’s also one interesting feature, called Dragon’s Fire. If one of the dragons breathes fire, you get higher payouts. Another thing to note is the Stop button that gives more control to players as they can choose when to stop the reels. Overall, this is a nice slot machine. You won’t call it stunning, immersive or innovative, but certain category of slot enthusiasts will definitely enjoy Dragon Wins. 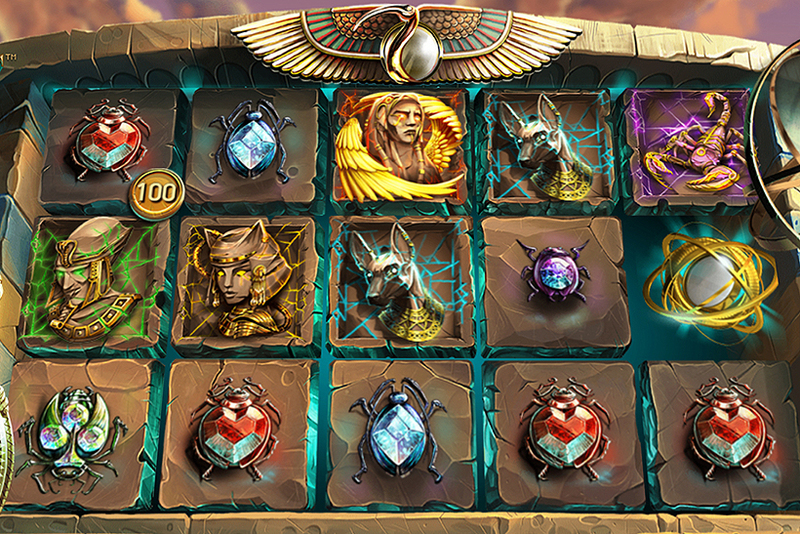 If you love this new slot, check out other NextGen creations.